Replacement windows can save you money. Older windows may not fit properly, allowing in drafts of cold air in the winter and hot air in the summer. Updating your single-pane windows can save you upwards of $100 each year in energy costs. Additionally, if you install EnergyStar windows, you may qualify for a federal tax credit. Replacement windows improve the look of your home. Years ago, window options were quite limited. 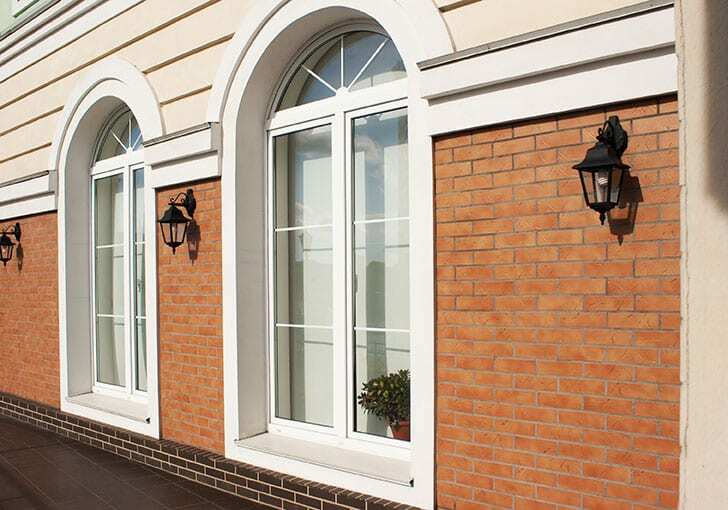 Today, there are many different types of windows for you to choose from. Champion Services offers a wide range of styles and colors for both interior and exterior windows. Visit our Rock Hill, SC showroom to view samples or schedule an appointment with one of our installers. They’ll come to your home and help you choose the windows that are just right for your home. Replacement windows are for every room in your home. Replacing the windows in your living room or bedrooms may be an obvious choice due to the amount of time you spend in those spaces. But any window in your home is a candidate for replacement. We replace bay windows, French windows, basement windows, sliding windows, and bathroom windows. If you aren’t sure if a certain window can be replaced, just ask! We’ll be happy to take a look and give you our professional opinion. Of course, there are many factors that affect the overall energy efficiency of your home. Window replacement is just one way to help lower your energy bills. At your request, our residential general contractors will look at all aspects of your property and give recommendations for other ways you can save money while increasing the value and comfort of your home.